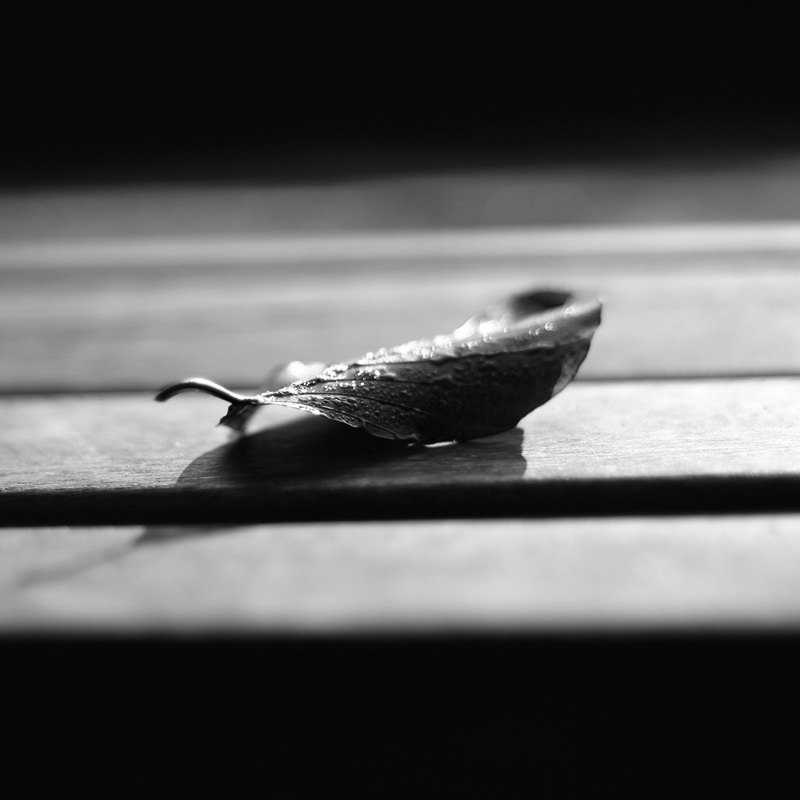 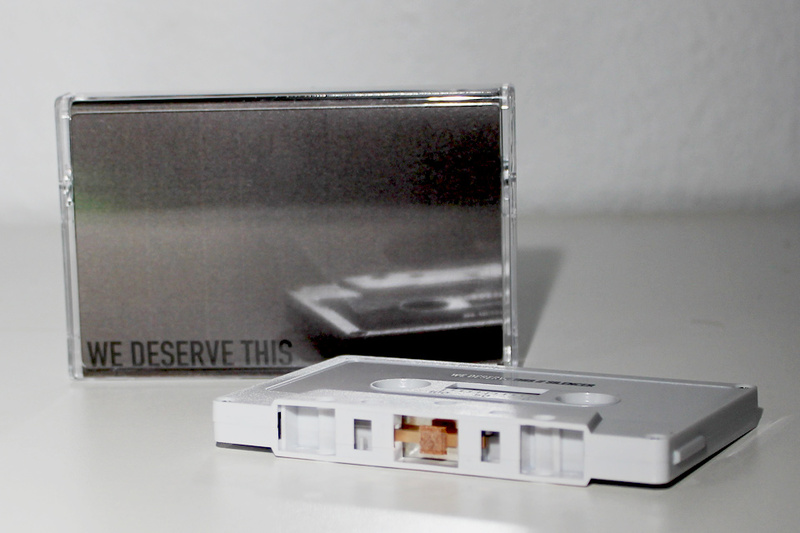 WE DESERVE THIS is an instrumental, post-rock solo project of Jan-Dirk Platek from Velbert/Germany. 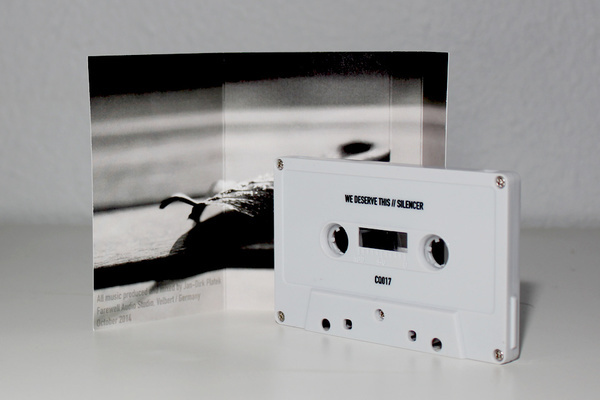 The "Silencer" EP was originally released digitally in October 2014, and was picked up by Crowquill Records for an exclusive limited edition cassette in January 2015. For digital only purchases of this release along with many others, please see the bands official BandCamp page. Limited run of 50 cassettes on bone/gray shells. 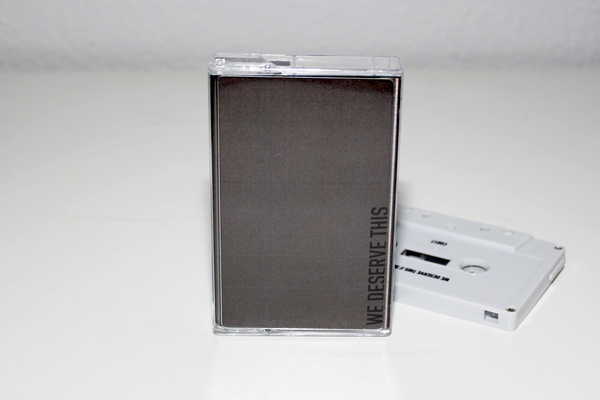 Digital download will be immediately available after purchase, however the cassettes include an additional download card that can be given to a friend.